For most organizations, the complexity of HPC and cloud computing present serious budgetary and usability challenges. That’s why Penguin Computing offers software solutions for helping streamline management, configuration and infrastructure monitoring. So you can focus on critical research and business rather than struggling to manage compute environments. Flexible, easy-to-use Scyld ClusterWare enables shorter time to productivity and quick and easy scale out in HPC environments. Scyld ClusterWare is a complete, easy-to-use HPC cluster management software solution designed run Open Source and commercial applications. 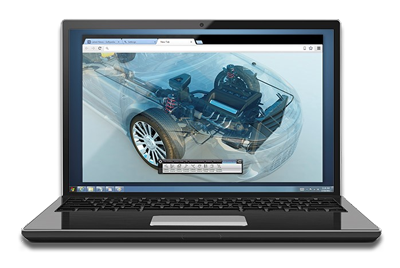 Designed for HPC desktop applications, POD’s remote visualization solution enables real-time interactive GUI workflows and 3D visualization.